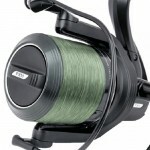 @FoxInt NEW FOX FX11 REELS IN STOCK! 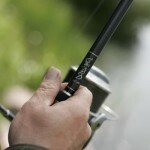 3 x Nash NRD Rods – £750. @NashTackleUK Thanks for our order Nash!! 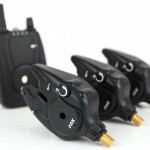 @FoxInt Thanks to Fox for supplying us with some great new products!